AurStaff® brings experience, connections, and resources to conducting thorough and results-oriented job searches in the industrial, skilled trades, technical, architecture, and engineering fields. 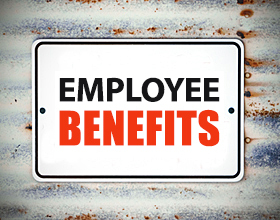 We also provide an outstanding benefits package. Choose an assignment that’s rewarding, is in line with your career goals, and enables you to achieve the work-life balance unique to you. AurStaff offers competitive compensation and the assurance of an on-time paycheck. Your recruitment specialist is with you during each phase of your job search to identify opportunities that match your skills and experience and to keep you informed along the way. Your recruiter will also assist you with short-term and long-term career planning to help you meet your goals. AurStaff provides our Supplemental and Match Hire® employees with an outstanding benefits package, based on eligibility. Contact us to learn more about how AurStaff will benefit you and your career search.